Big. Really Big! The Antonov 225 Mriya at Manchester. The news has been so dreary and downbeat lately, I thought I would post something lighter to make people smile for a moment. Oleg Antonov always thought in terms of big. His airplanes are big, sturdy and utilitarian. Their legendary An-2 Colt is the biggest single engine airplane, and looks as if it could be repaired by a tractor mechanic….using tractor parts. 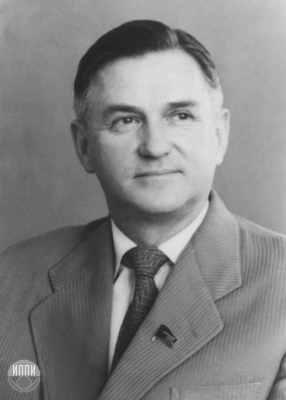 When the Soviet Union broke up, the Antonov manufacturing operation became the Antonov State Company, and is located near Kiev, Ukraine. The breakup allowed companies such as Antonov to pursue commercial interests worldwide. That was good for aviation and good for customers who need to move large improbable object to the other side of the world, and do it fast. The story of Antonov’s airplanes is long and marked by some great airplanes. Make that “great big airplanes.” The An-225 is based on the An-124 design, which is a big airplane to start with. Follow me over the flip and get a peek at the world’s largest airplane. This is Manchester Airfield (EGCC) on June 26, 2013. Only one of this aircraft has been completed. There is a second about 75% complete, but it will take several hundred million dollars to finish. This plane has carried cargo as diverse as a locomotive, an enormous 189 ton generator, and military supplies to coalition troops in the middle east. One has to be a serious shipper to hire this plane and crew. It cost €266,000 ($356,054) to ship a a chimney duct from Denmark to Kazakhstan in 2008. The Wright brother’s entire first flight could have taken place inside the cargo bay. Best viewed full screen in 1080 HD. Further response to your question. Those two shoulder “humps” above the wing are attach points for the Russian space shuttle. The US space shuttle rode on top of a 747, but the 747 has a conventional vertical fin. However, the carrier for the space shuttle had to have some extra vertical fins because the shuttle can create what might be called a “wind shadow.” behind it. The extra vertical surfaces control directional stability. Since the A-225 was scratch built to carry the shuttle, they just left the rudder off the middle and made the outboard rudders bigger. 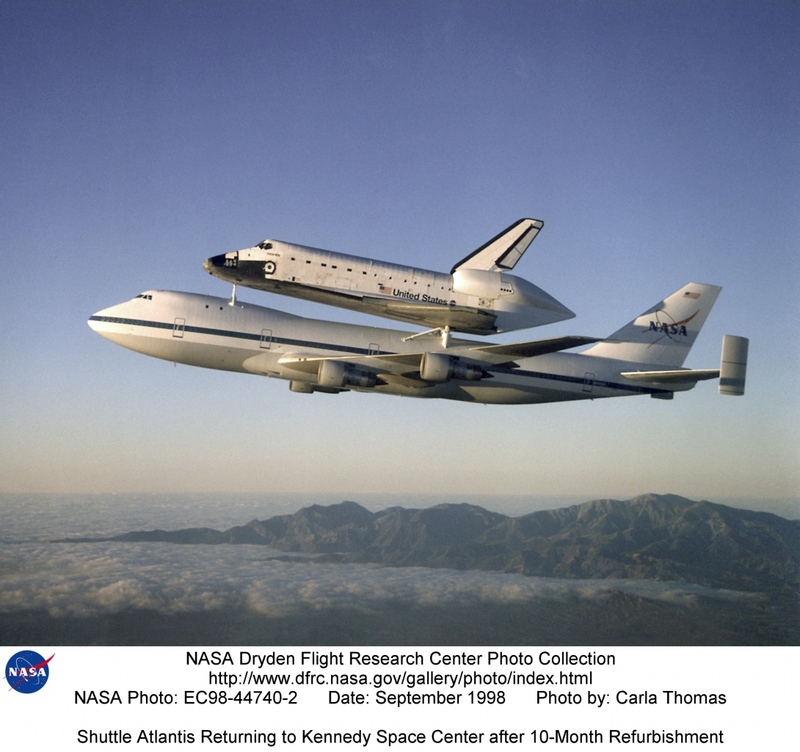 Here is a NASA shot of the space shuttle riding piggyback on its specially modified 747. Great videos OS! That is one huge airplane. It does amaze me how in the heck it can get up in the air. that’s why tsa has screwed it up for me. growing up as an air force brat you could sometimes talk your way into the tower or into a cockpit plus afjrotc in high school we would go up twice a year in c-7’s or c-130’s, flying at tree top level with the cargo ramp down. i’ve been in a c-5, but never flew in one. i love flying, but i refuse to spend three hours taking off my shoes and belt, emptying out my pockets and getting my prostate checked just for the privilege of a 45 min. flight on a flying bus. I may not like to fly (except for hot air balloons) but I love to watch planes. To be fair, they use two for that job. they use it to transport putins ego. Was that you I heard announcing at one point in that Farnborough video? I assume you mean the twin rudders. Actually, they get the needed square feet of vertical fin by having two, instead of one twice the height. The thing is already seven stories tall.